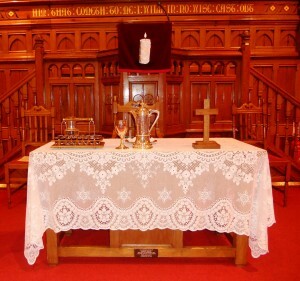 Worship is held in Church each Sunday morning at 10.30am. There is no regular parallel Junior Church, but there is always at least one volunteer ready to provide for any children who attend with appropriate activities and instruction. For a more detailed description of our services, please click on the ‘Our Worship Style and Patterns of Services’ sub-heading under Worship. 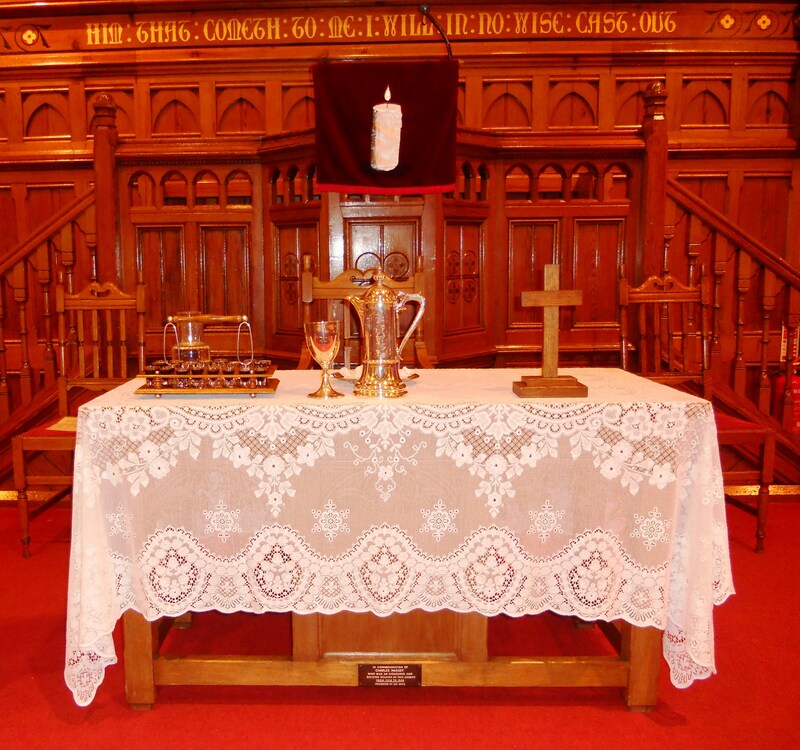 Communion is included as part of the service on the first Sunday of each month.